Being a small business owner isn’t just about the bottom line. It’s about interacting with your community, giving back to those who support you, and celebrating your success by sharing with others. 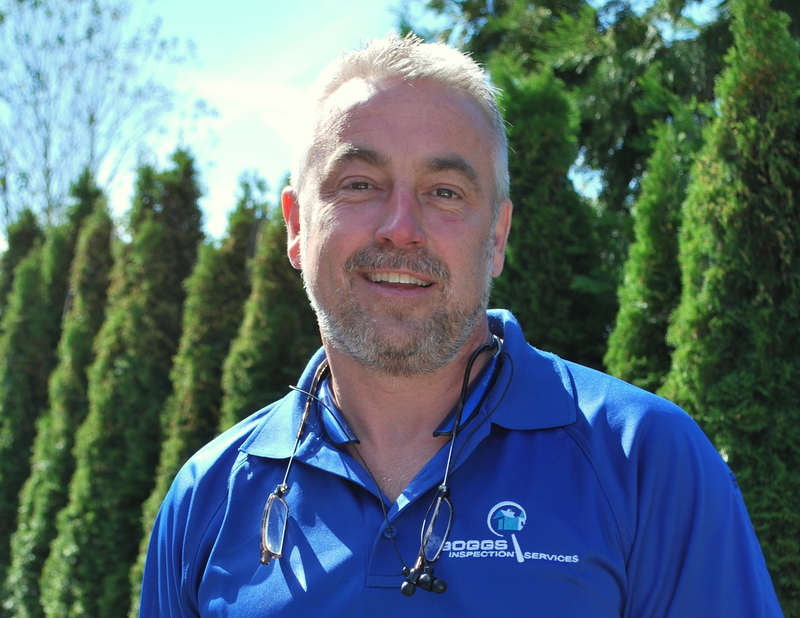 Dwayne Boggs has been building his local business, Boggs Inspection Service, for over 12 years. As the company grew, Boggs began to incorporate giving back to the community as a core value of his company. This spring, he’s supporting two causes helping some of the most vulnerable members of our society. Supporting families with Autism Spectrum Disorder is the mission of WAAA and the focus of Boggs Inspection Services’ community giving during the month of April. Photo courtesy: WAAA. Nearly 25 years ago, the Autism Society launched an effort “to promote autism awareness, inclusion and self-determination for all” by designating April as Autism Awareness Month. Today, this ideal goes beyond promoting awareness to asking others to become partners in acceptance and appreciation of those on the autism spectrum. Among those answering the call to partner together is Dwayne Boggs, owner of Boggs Inspection Services. 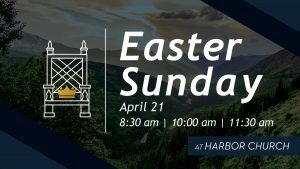 Boggs believes in the power of community to create positive change and make a difference for those in need and supports small groups and national organizations alike. 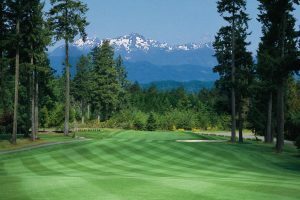 This April, Boggs and his team have pledge to support Washington Autism Alliance and Advocacy (WAAA) helping families impacted by Autism Spectrum Disorder (ASD). For each home inspection performed in April, the team will donate five dollars directly to WAAA. By donating $5 per inspection to Washington Autism Alliance and Advocacy, Boggs Inspection Service is living it’s mission to give back to the community. Vince Carmosino, Director of Development and Community Outreach at WAAA, connected with Boggs to share WAAA’s mission and coordinate the donations. With a 14 year-old son on the autism spectrum, Carmosino knows first-hand how essential support can be. WAAA focuses on bridging the gap between educational and insurance policies and the providers offering ASD services. “We support families in navigating their insurance policies and helping them understand how to access the right coverage for their child. A lot of claims are dependent on diagnosis and we help advocate for access to the right coverage,” explains Carmosino. WAAA also helps with insurance appeals and advocacy for educational support and accommodations at school. The complexity of an ASD diagnosis and the multiple treatments and therapies needed – occupational, physical, and speech therapy to name a few – make this helping hand a life-line for many families. Through their donation, Boggs Inspection Service can be part of the solution for families trying to understand the challenges that come with ASD. Jenny Ryan is raising funds for SafePlace in honor of her friend Amy Hanford-Erwin. Boggs Inspection Services has sponsored her efforts with a $500 donation. This brick at SafePlace honors her donations so far. Lacey native Jenny Ryan was Amy’s friend, “BFFs” since fourth grade and tight through college. Amy had confided in her friend that things were tough in her marriage and Jenny supported Amy when she filed for divorce. But Jenny had no idea the extent of the domestic violence in Amy’s life and was haunted after her death asking if she could have done more. Today, Jenny knows she can do more by helping other women struggling as her friend did. 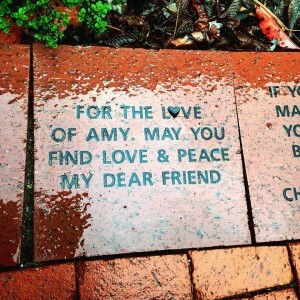 Jenny is running this year’s Capital City Half-Marathon in honor of Amy and has created a fundraiser called, “For the Love of Amy.” Donations to the group go directly to Olympia’s SafePlace, a 24-hour support for those experiencing violence offering shelter, advocacy, resources, and confidentiality. 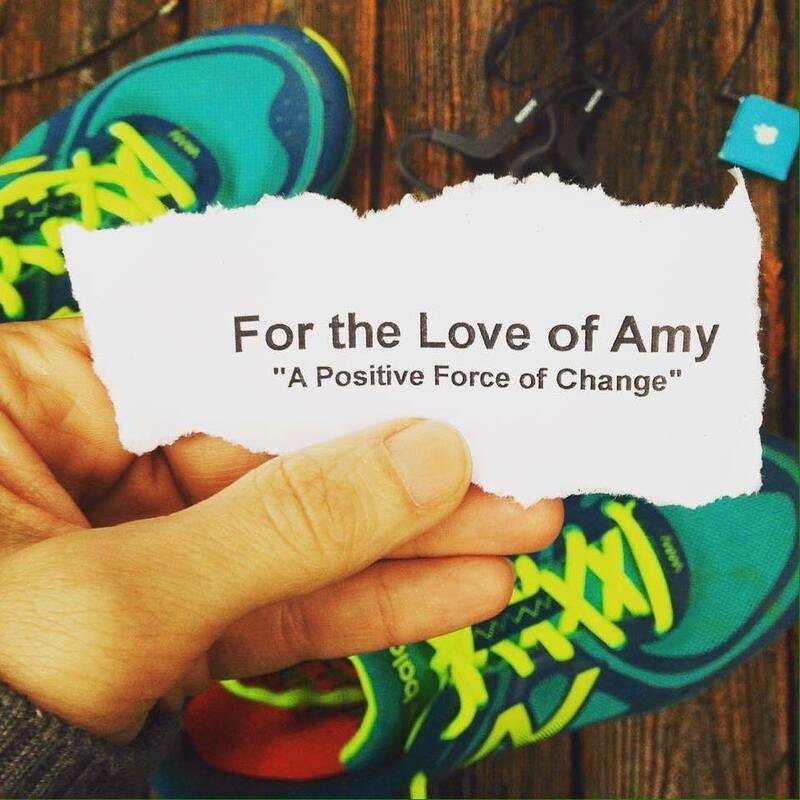 Jenny Ryan created “For the Love of Amy” to raise awareness of domestic violence in our community as she runs the Capital City Half Marathon in her friend’s honor. Jenny’s husband, Bill Ryan, is an inspector with Boggs Inspection Services. When owner Dwayne Boggs learned of Jenny’s fundraising efforts he wanted to get involved. Boggs has pledged $500 to “For the Love of Amy” and will be cheering Jenny from the roadside at the May 15 race. “While I’m running, I think a lot,” shares Jenny. “And, I thought a lot about Amy. I felt hopeless, knowing I didn’t help her and now she’s gone. But then I thought maybe I could help others like her.” She has been blown away by the support. CrossFit Lacey Training Day has formed a running group, led by owner Rachel Janny, in support of “For the Love of Amy.” Friends and family have donated directly to SafePlace in Amy’s name. People are wearing “For the Love of Amy” tank tops, showing their support. “I love Olympia and I want us to be a community that helps each other to be safe. If by reading about my efforts in honor of Amy, even one person is inspired to go to SafePlace and get help, get safe, then I feel like I have honored her memory,” Jenny explains. Donations to SafePlace can make a real impact. $2.50 buys an all-day bus pass to get to court and file a protection order. 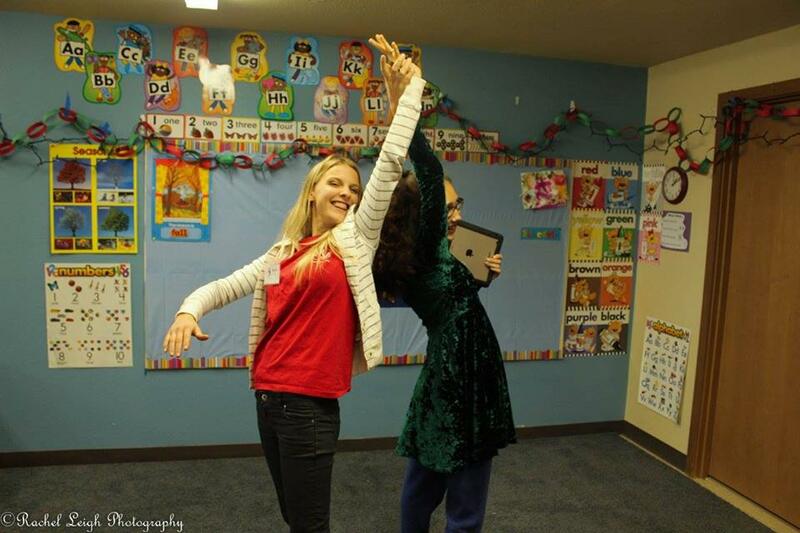 $25 buys childcare so a mom can attend a support group. $100 buys 24-hours in the shelter for a mom and two kids including a private room, basic necessities, and access to 24-hour advocates and support. $250 provides one week’s worth of fresh food at the shelter. 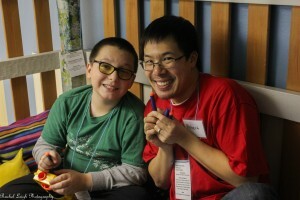 $500 provides staffing for a 12-week support group including private follow-ups. “Dwayne’s donation will make a real difference at SafePlace and I know Amy would be so happy to know that we are raising awareness of domestic violence in her name and hopefully helping someone else in a violent situation before it’s too late,” shares Jenny. 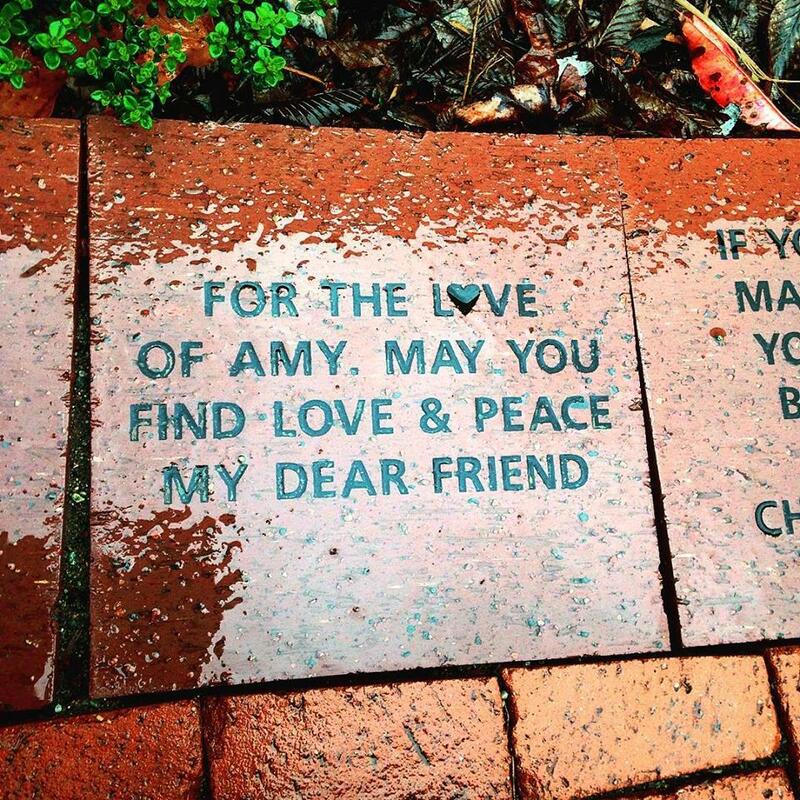 If you’d like to support Jenny and “For the Love of Amy,” call SafePlace directly at 360-754-6300 and mention the fundraising campaign. 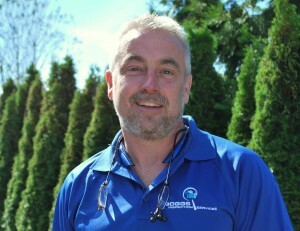 To learn more Boggs Inspection Services, visit www.boggsinspect.com or call 360-480-9602.